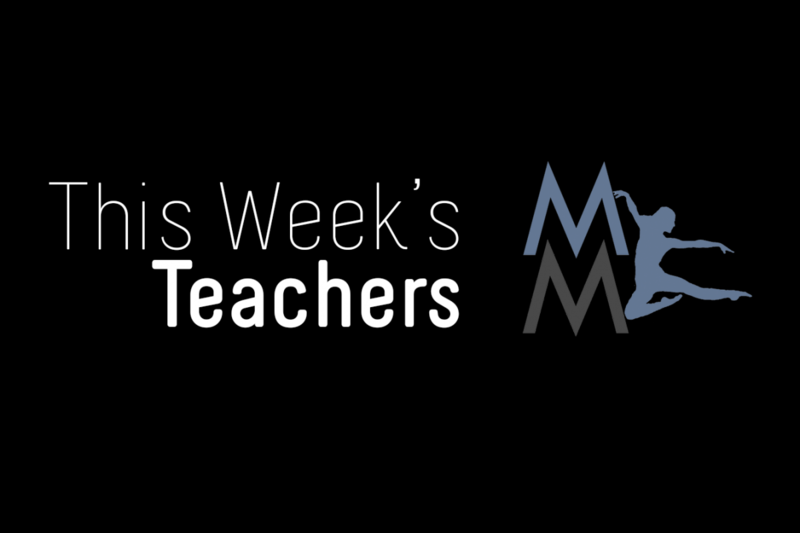 Don’t miss our great guest teachers for Theatre Jazz And Theatre Tap this week! Theatre Jazz is Phil Nero (upcoming credits: performer in Singing In The Rain, choreographer Port Hope Panto, choreographer Stage West Young Frankenstein.). Theatre Tap is Kristin Dobby (currently performing in PanAm games.). Thank you!!! Click here to book a class for Friday!